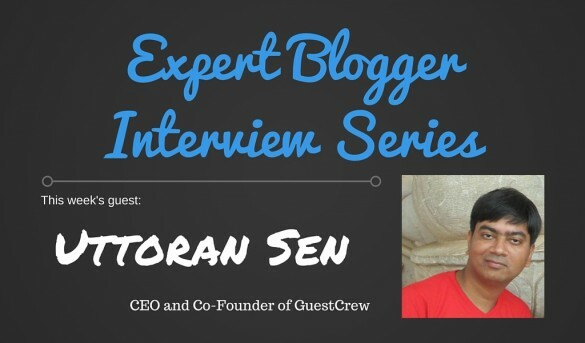 Find out what made CEO and Co-Founder of GuestCrew – Uttoran Sen – one of the best bloggers around and apply them on your own blog. Thanks for granting me this interview, Uttoran! 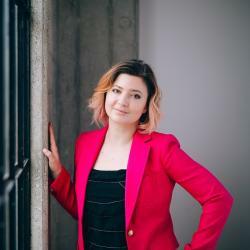 Your knowledge about online marketing is, just like what Jon Morrow said in your Copyblogger guest post, impeccable. Hope to work with you soon!